I was watching a Sonic Adventure review a few days ago and the person mentioned something that you may find interesting. 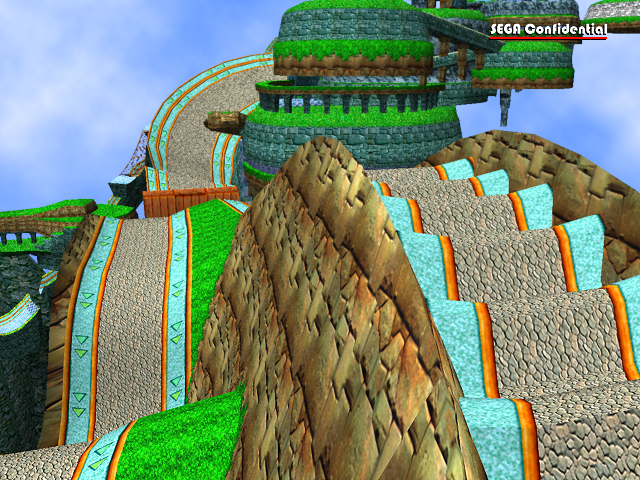 You may know of a level in Sonic Adventure called Windy Valley which is playable as Sonic, Tails, and Gamma. The level is mostly linear and isn't all that remarkable if you ask me. If you take a look at early screenshots of the game you might see that the level looks different. It has blue textures and looks a lot larger, in terms of height and alternate pathways. I'll leave a link to the screenshots: https://www.sonicretro.org/wp-content/u ... valley.png https://i.ytimg.com/vi/rAEgLe6PfaU/maxresdefault.jpg The interesting thing as that the second screenshot was also used to promote the 2004 GameCube port of Sonic Adventure named Sonic Adventure DX Director's Cut despite the level being unused. 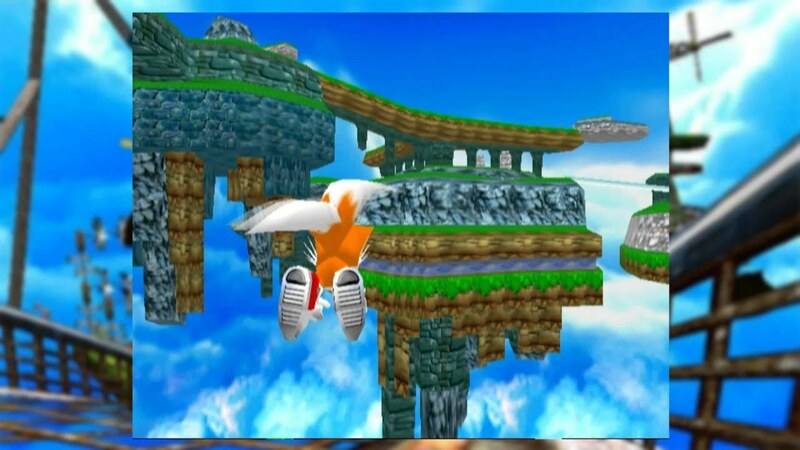 You might be thinking since the GameCube port is called Directors Cut it will have the beta level playable right, well no it's still the same Dreamcast level. There is footage of the beta level on YouTube but I can't find a clip usable for this post because it's all combined with other footage you don't need to see. Let's fast forward to 2013, a user on the Sonic Retro forum made a post about a kiosk auto-demo of the game used in Japan to promote the game. The internal build data of the disc is dated October 16 1998, which was 55 days after the game was announced and 49 days before the internal build date of the first final release of the game.The person then posted some images of test levels and other things, and the day finally came. The beta level is a lot more open, and longer. I doubt it but maybe the level was cut because of space limitations, but hey it could be, if a graphically intense level like Holoska in Sonic Unleashed HD is the only level that does 60fps in the 360 version anything can happen. Maybe it was also cut because they didn't want to confuse the players on the second level or at all, but the thing is it was cut and we have it now. There should not only be SA DX mods for it but also Generations and Lost World mods, so it's very accessible. Generations I'm not sure about but Lost World I know for sure, but play the SA mod so you can play it the way it is meant to be played. If you can't do it that way then I'd say the Lost World mod, Generations would be your last resort since that game had the boost and is the only one out of the three that did. I like the beta level more than the final since it shows what Sonic Team was capable of back then, making something fun, huge, longer, repayable, and encouraging exploration. Instead of this Secret Rings stuff where there are terrible motion controls, spikes all over the place, and have stupid collect x amount of this stuff missions occasionally occur. 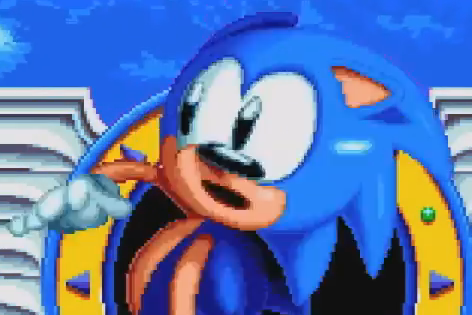 I would give Sonic Boom Rise Of Lyric hate right now, but that's overdone and that wasn't even developed by Sonic Team so Boom gets a pass this time. I hope you found this interesting, have a good day/night and goodbye.